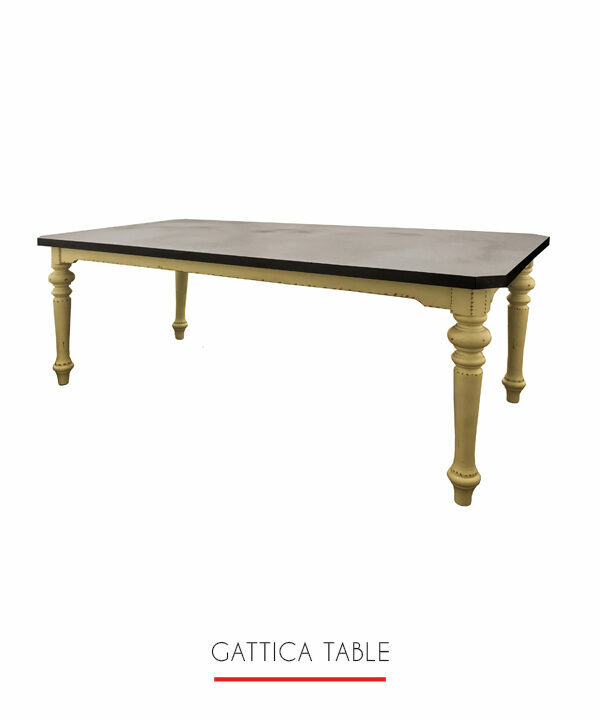 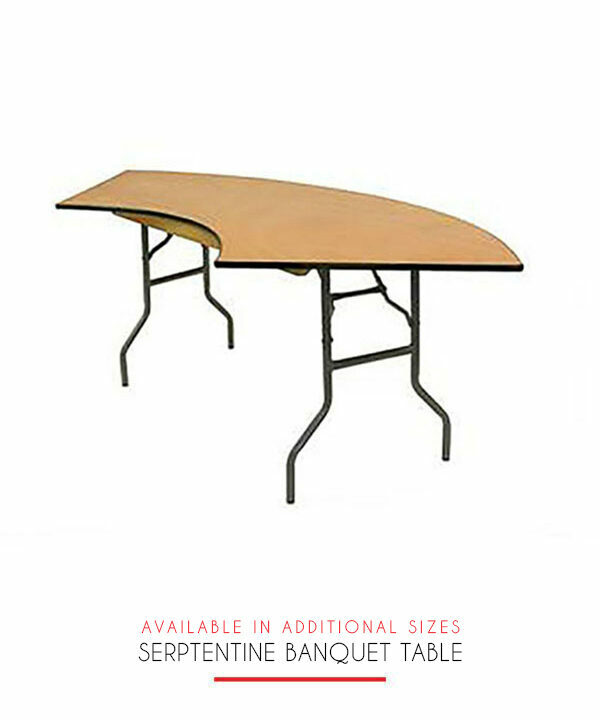 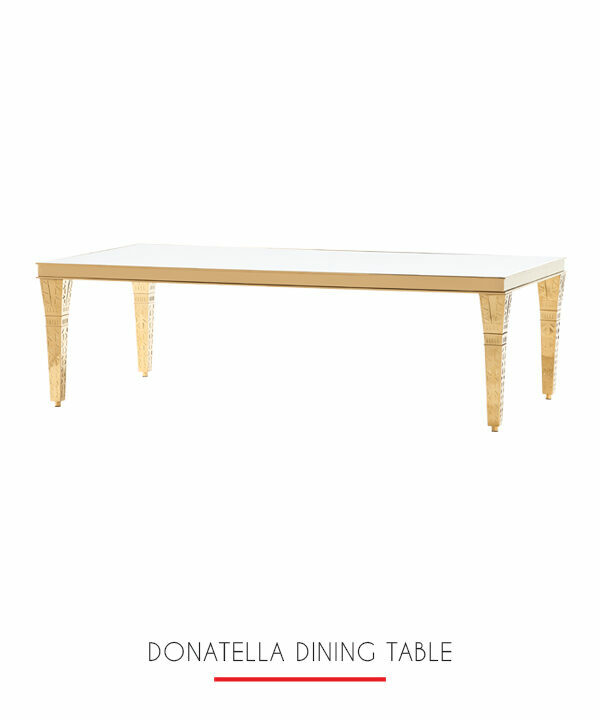 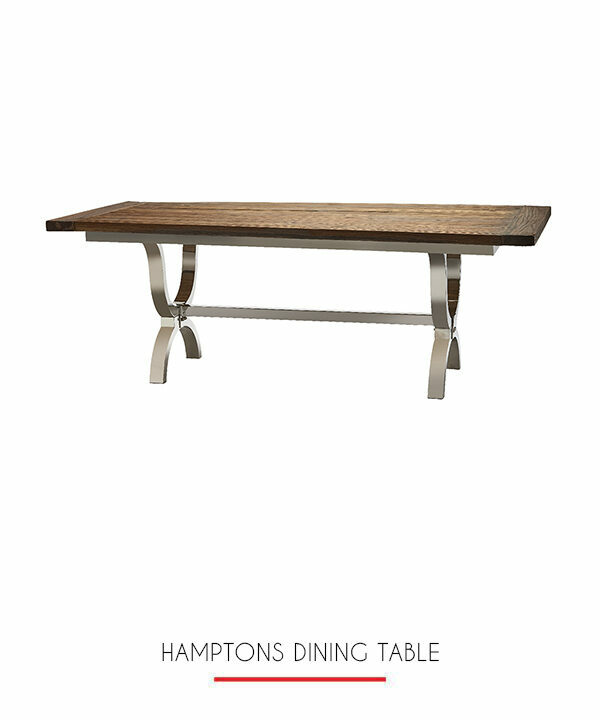 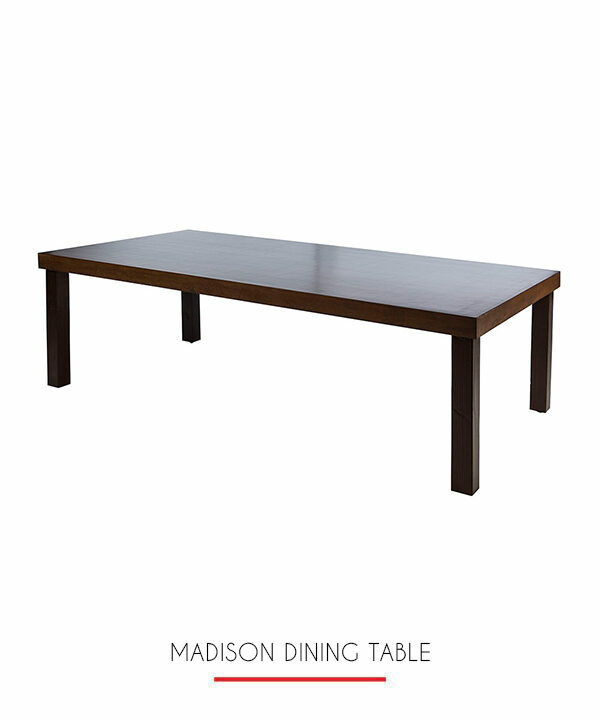 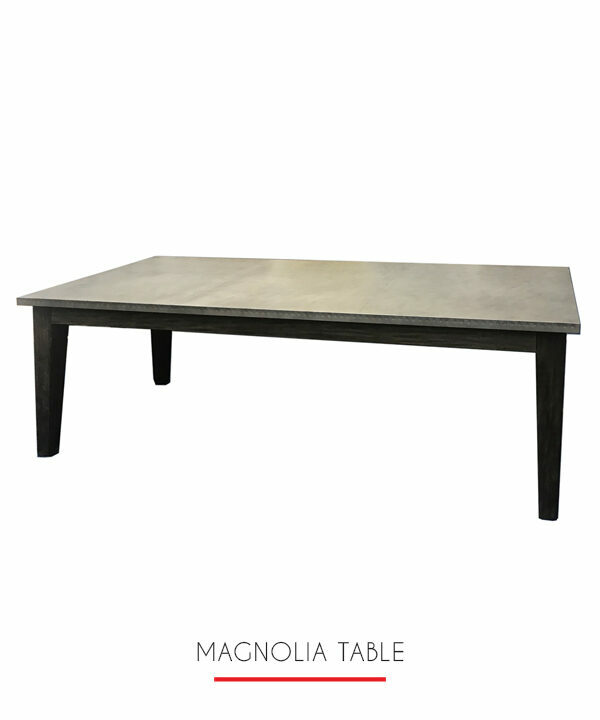 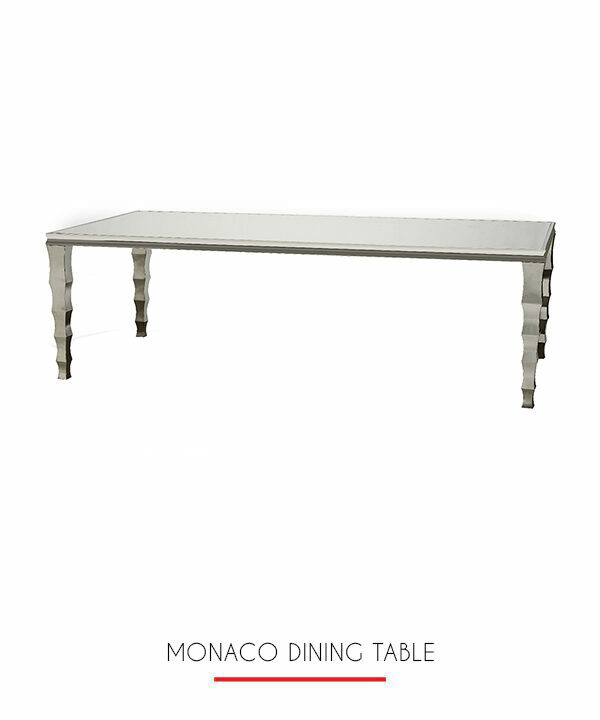 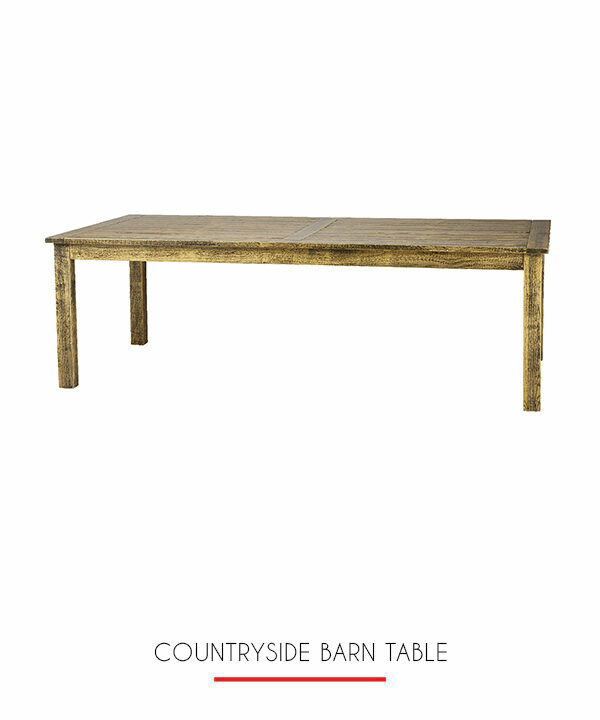 At over 8 feet this beautiful classic wooden table can seat up to 10 people. 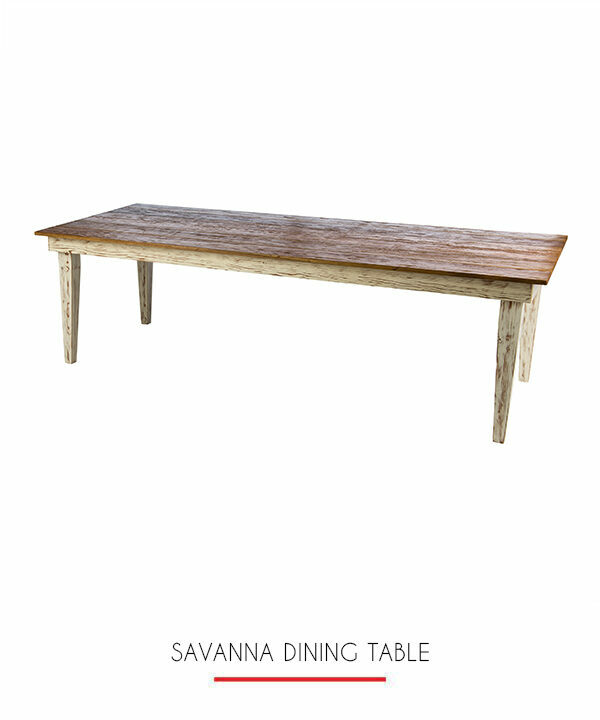 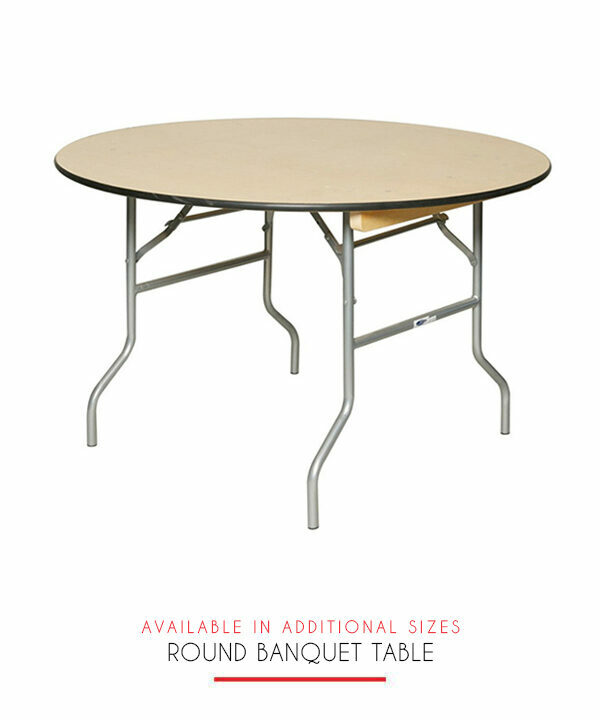 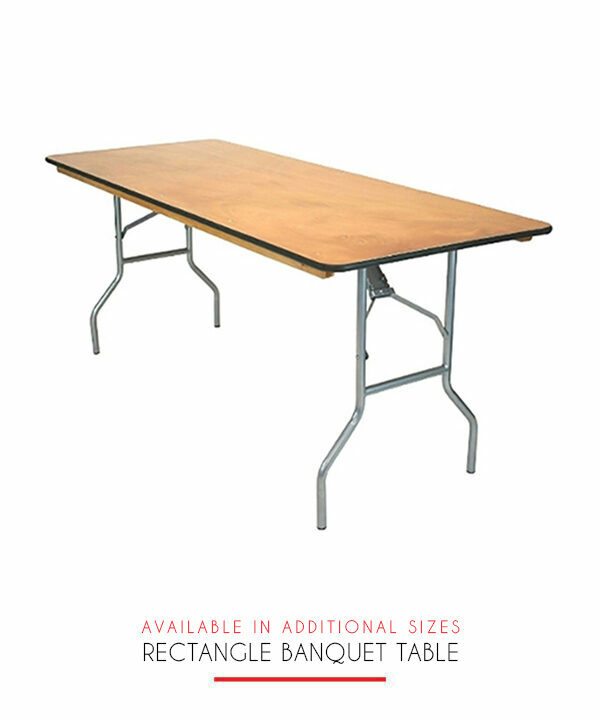 Perfect for any event with a rustic design. 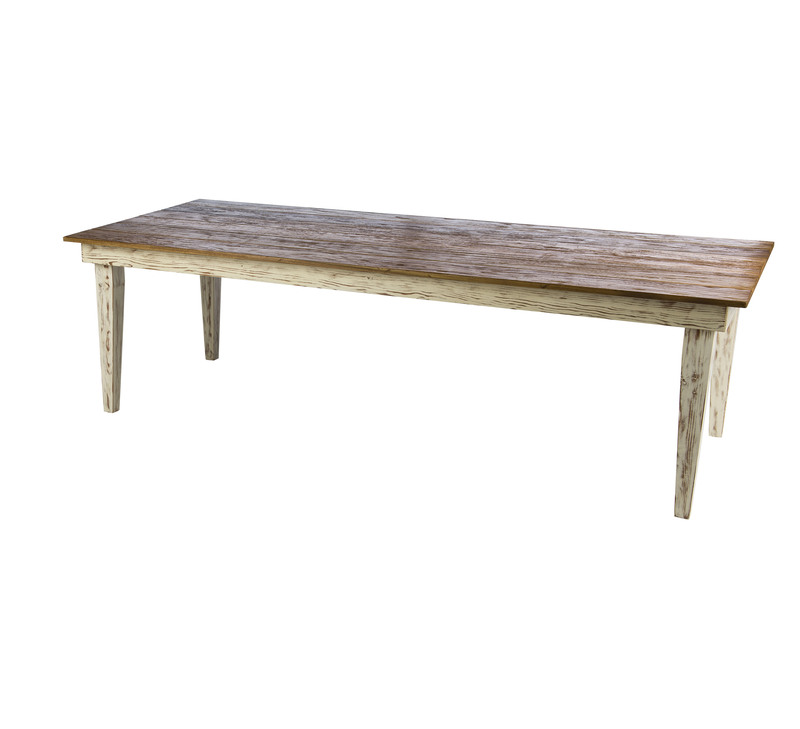 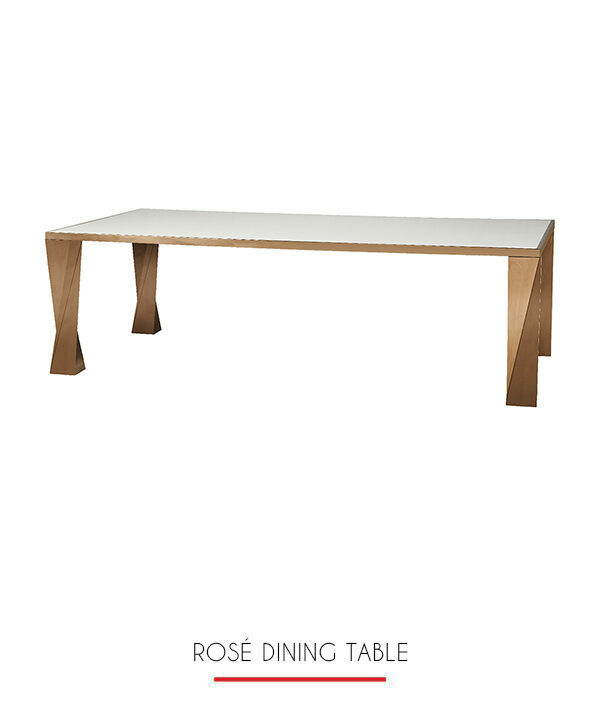 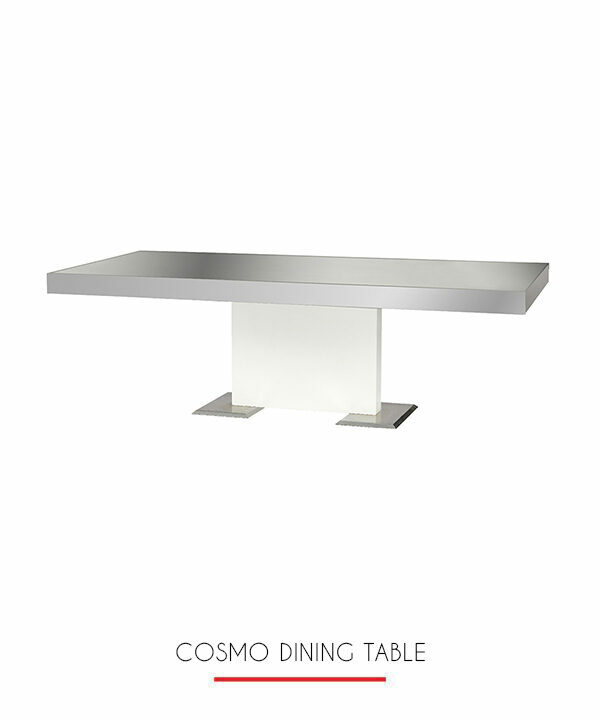 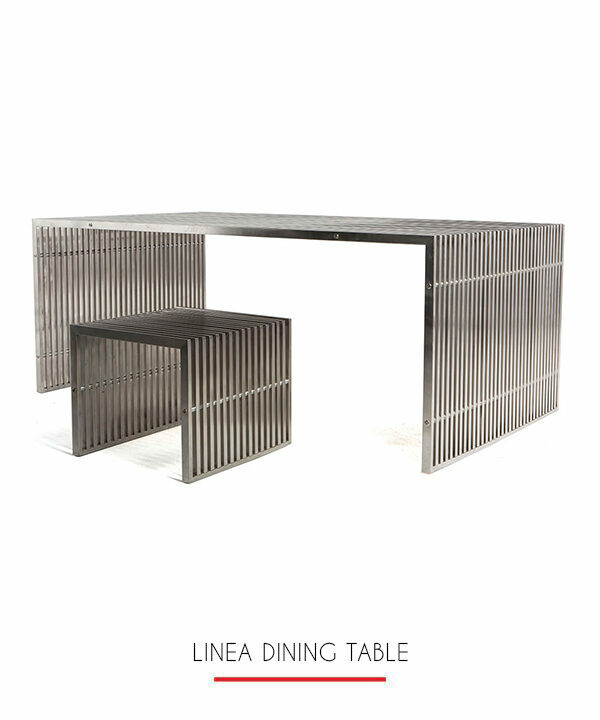 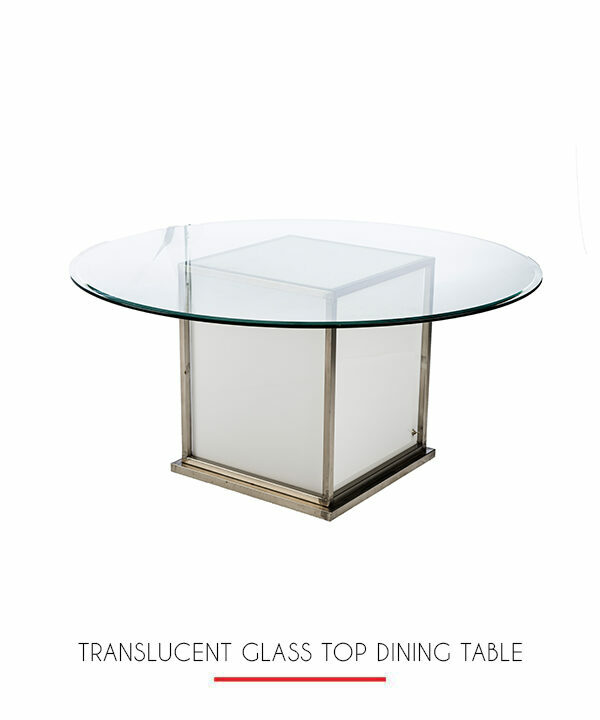 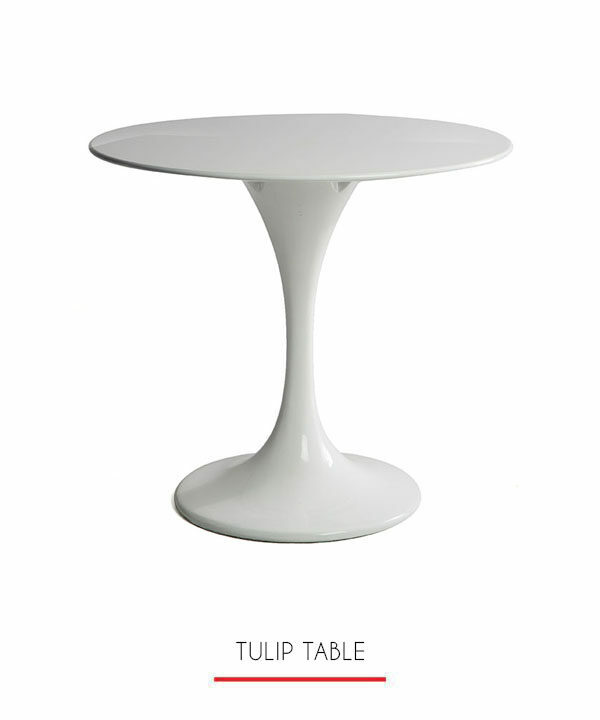 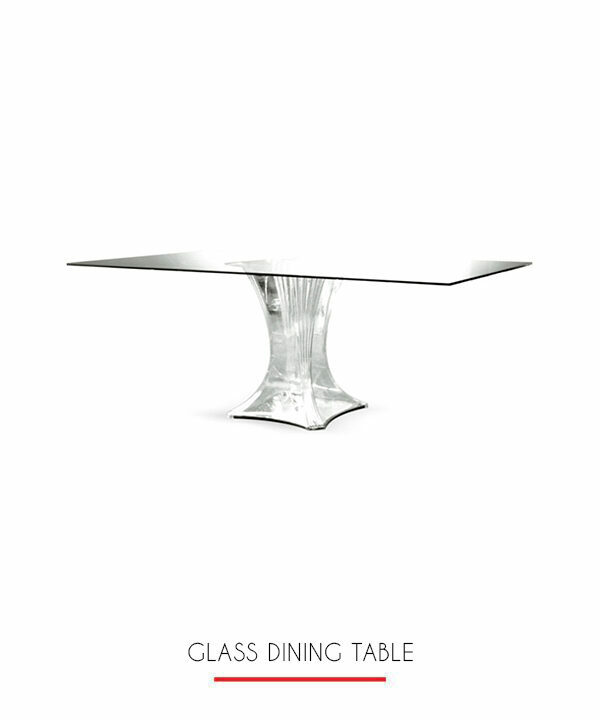 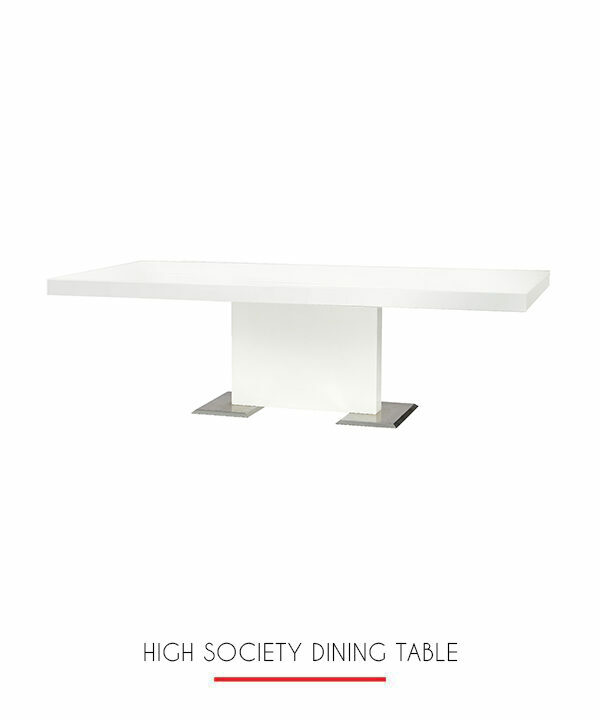 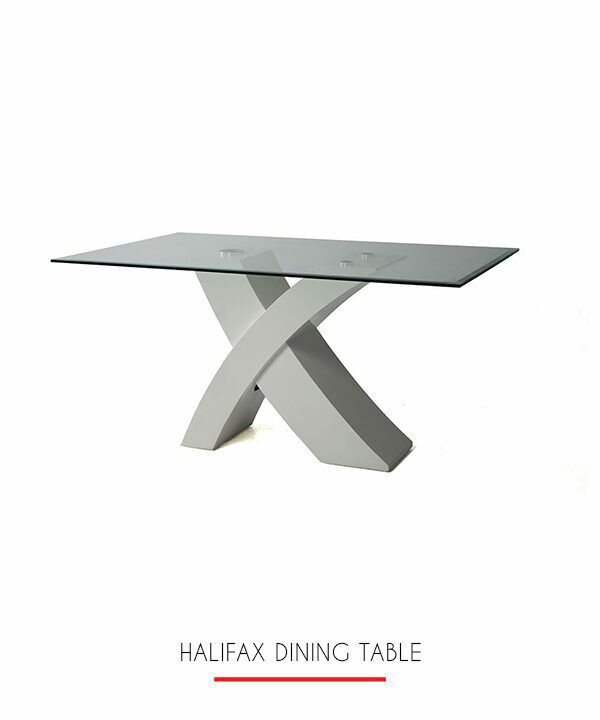 A sturdy table that can be used without a cloth so the natural beauty of the piece will shine through as well as a comfortable place to sit and dine.